LEWISTON, Idaho - September 26, 2018 - Law enforcement professionals trust the Gold Dot bullet design with their lives every day. Speer Bullets now offers consumers the same great performance in a new line of personal protection rifle bullets. 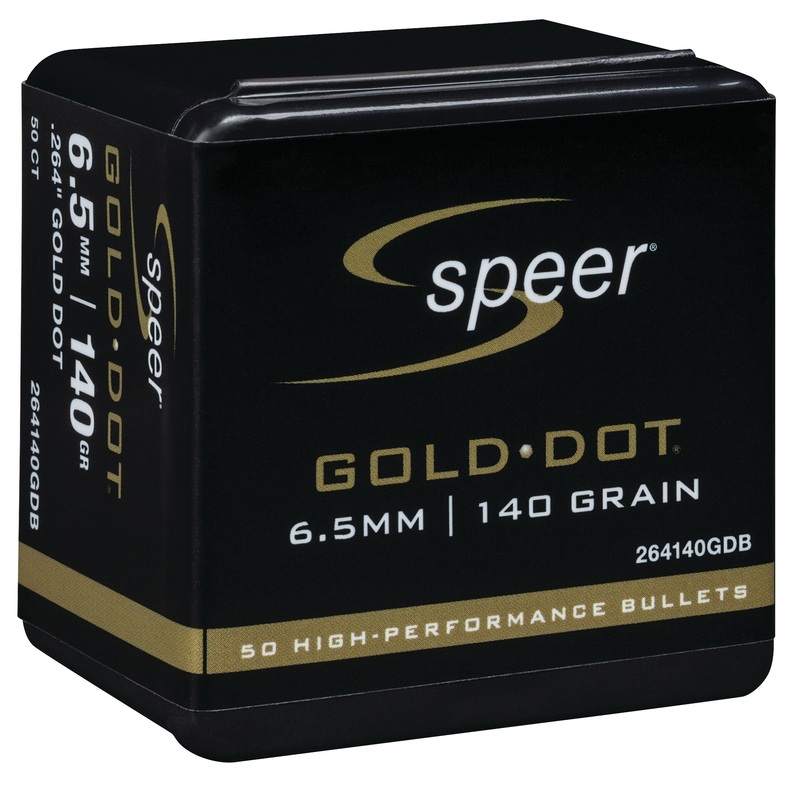 Speer bullets exclusive manufacturing process bonds a uniform jacket to the core one atom at a time, ensuring proper expansion and nearly 100 percent weight retention. The result is superb accuracy and immediate, threat-stopping performance. Shipments of these new reloading components are being delivered to dealers now. Speer is a brand of Vista Outdoor Inc., an outdoor sports and recreation company. 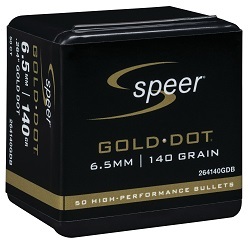 For more information on Speer Ammunition, go to www.speer-ammo.com/.